Sending and receiving money worldwide with just an email is a key feature of Paxum’s global ewallet service. 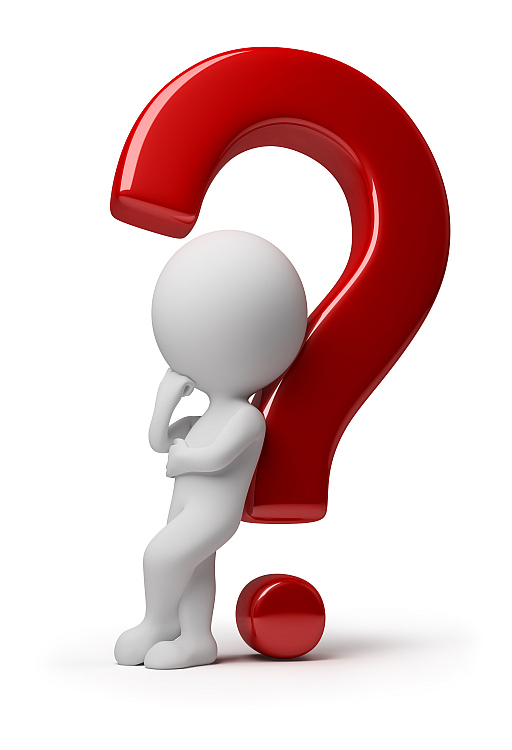 Since every payment is instantly delivered and available for use, how can you lower the risk when you send or receive a payment to/from someone you don’t know? 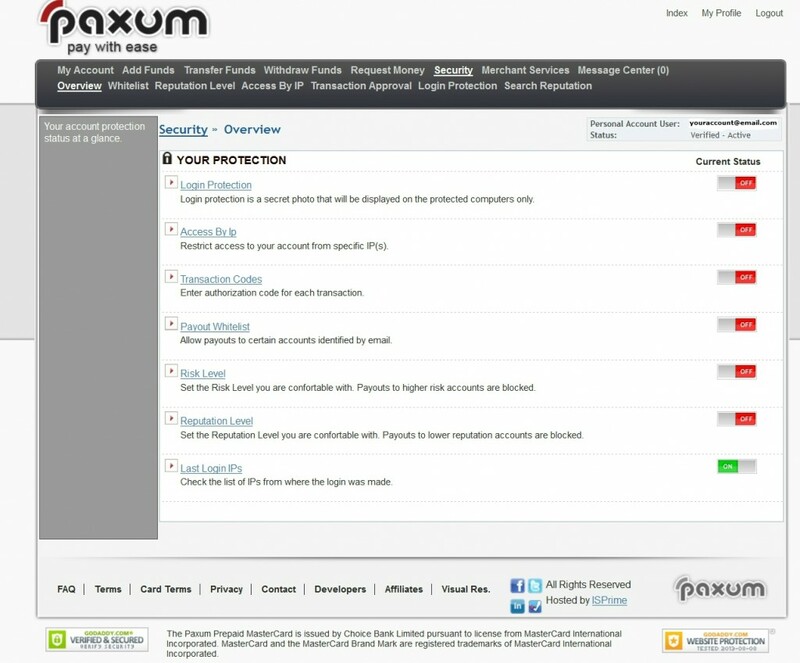 At Paxum we recognize the need to protect your payments and so we have an enhanced security feature in place that allows you to decide what risk level you are willing to accept payments from or send payments to. The Risk Level is calculated from various pieces of information that are account-related. 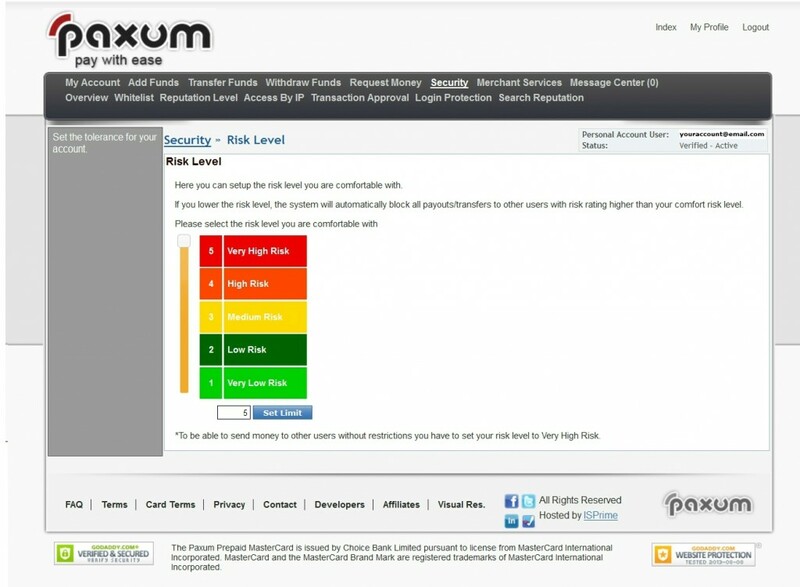 Every verified Paxum client is assigned a Risk Level from 1 through 5, with 1 being the least risky and 5 being very high risk. 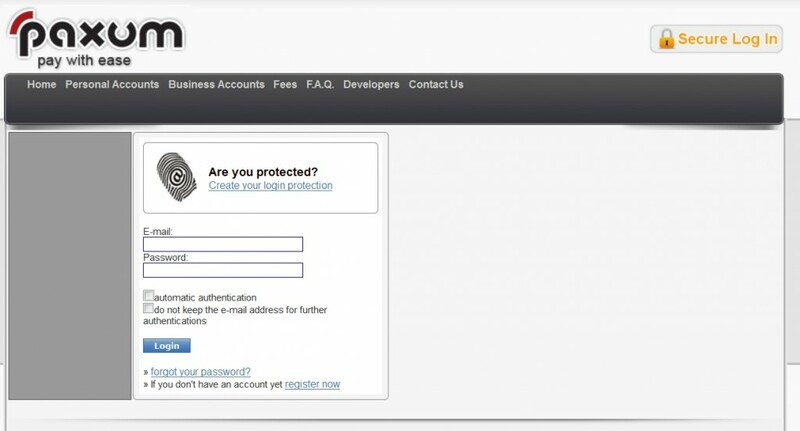 Once you’re on the Risk Level page simply enter the number you wish to set for your Risk Level. The Risk Level associated with the number is visible directly on the page in a graphic. Once you’ve entered the number you wish to set for your Risk Level, click the blue SET LIMIT button and your preferences will be saved. Now that you’ve set your Risk Level, you may wish to consider adding a Payout Whitelist to your account so that you can make sure to ALWAYS be able to send and receive payments to people you specify are acceptable to you, even if their Risk Level is higher than you allow. You can learn more about how to create a Payout Whitelist by clicking here now.